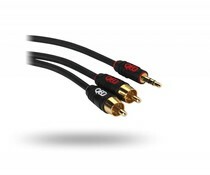 The groundbreaking Signature Audio 40 analogue audio interconnect celebrates QED’s 40 years at the forefront of British designed audio cables. 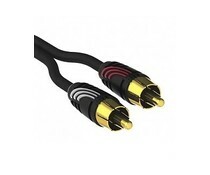 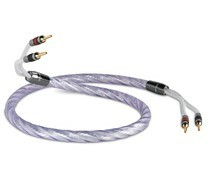 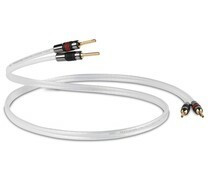 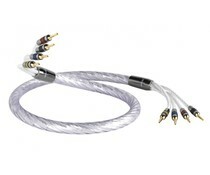 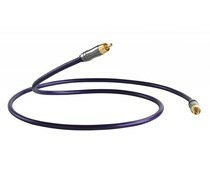 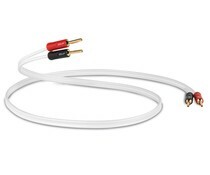 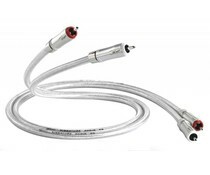 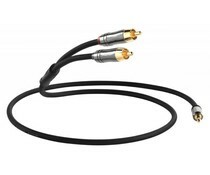 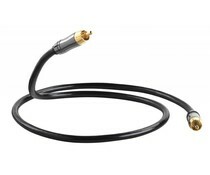 The award winning Profile Audio cable delivers amazing sound quality combined with high flexibility for use with today’s slimline audio and visual equipment. 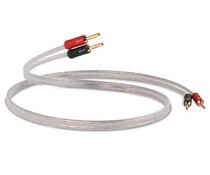 Connects your CD, DAC, tuner or other audio component to your amplifier or receiver. 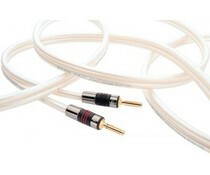 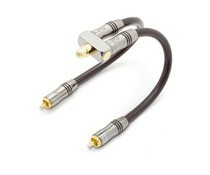 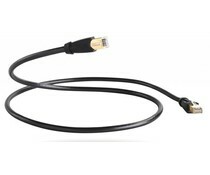 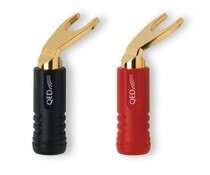 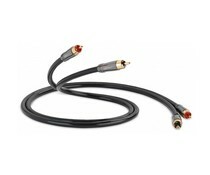 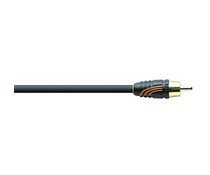 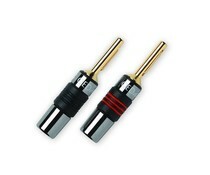 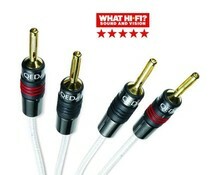 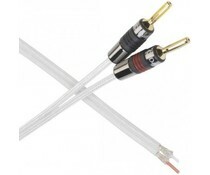 PC or any device with stereo jack output to your amplifier or receiver.